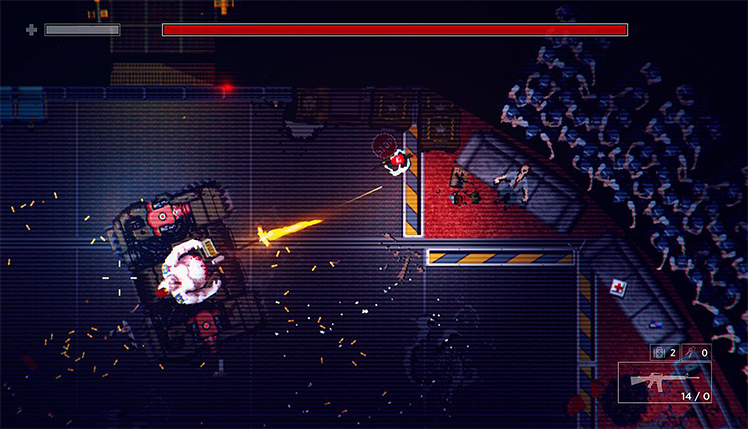 Developed by Zombie Dynamics and tinyBuild, Garage: Bad Trip is a top-down action video game, available for the Windows, Mac OS X, and Nintendo Switch operating systems. Players assume the role of Butch, a drug dealer who is on a mission to save a girl from relentless undead monsters. 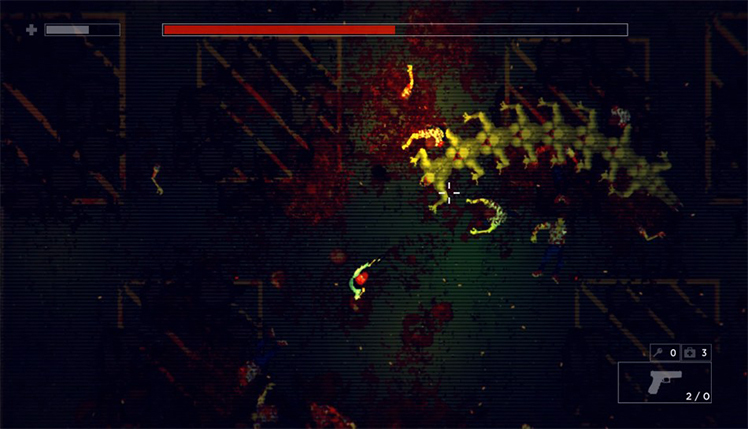 Hack and shoot through tons of enemies while surviving and progressing through this VHS-inspired horror story. There are endless zombies, but the game isn't just a shoot-em-up massacre. Challenges come in many different forms, from choosing the right weapon against a special enemy to solving puzzles that appear. The retro style is a great throwback for users who are fans of B-rated horror movies. There's lots of blood and gore as well. Explore underground passageways and find a variety of weapons. Solve the mystery of where these monsters are coming from while saving the kidnapped girl. 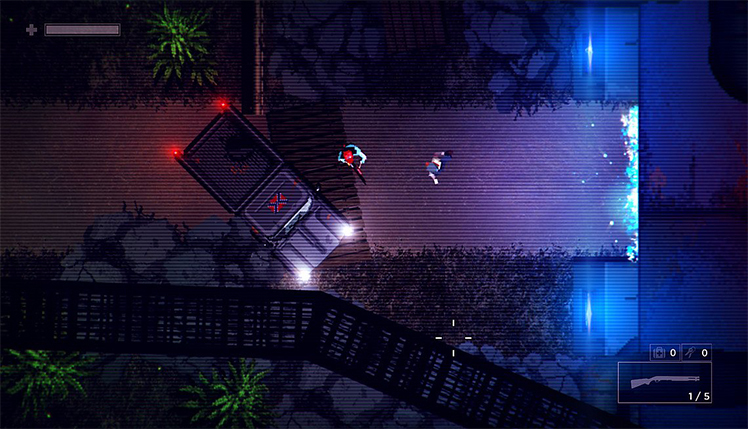 Expect twists and turns while mowing down zombies in this retro-style video game! 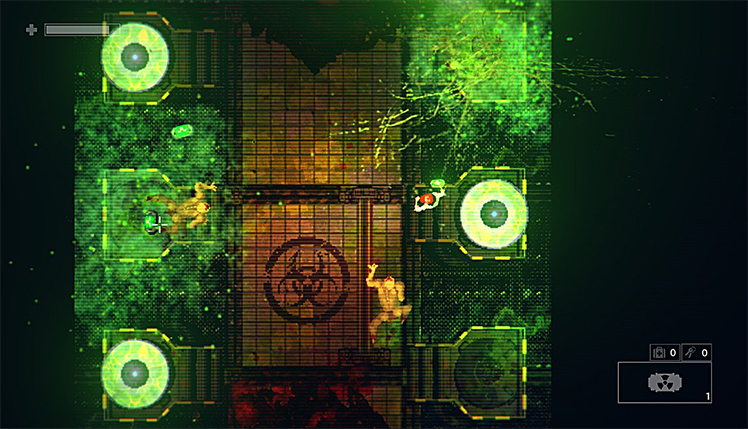 There are tons of weapons that players choose from in this zombie shooter. However, they are not all created equal. Some weapons will not be very effective against certain enemies. Hacking away at a shady military agent with an ax will not be helpful, but a fully automatic rifle will blow them away! Ammunition is limited, so pick and choose carefully weapons for the right situation. This adds to the puzzle aspect of the gore fest. There is also a weird drug that users take. While under its influence, secrets and other important items are easy to locate. Use it sparingly, though. The basic crafting system helps players keep health packs and a variety of weapons on hand as well. Additionally, the story is a great nod to horror films of the 1980s. Zombies and other mutants are swarming everywhere. Military agents are killing the undead and alive alike. 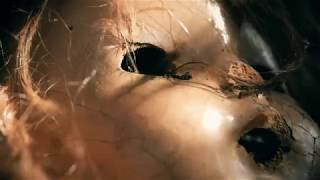 Discover the evil plot by going deeper and deeper into the tunnels while trying to find the kidnapped girl. Every level has secrets waiting for players brave enough to seek them out. 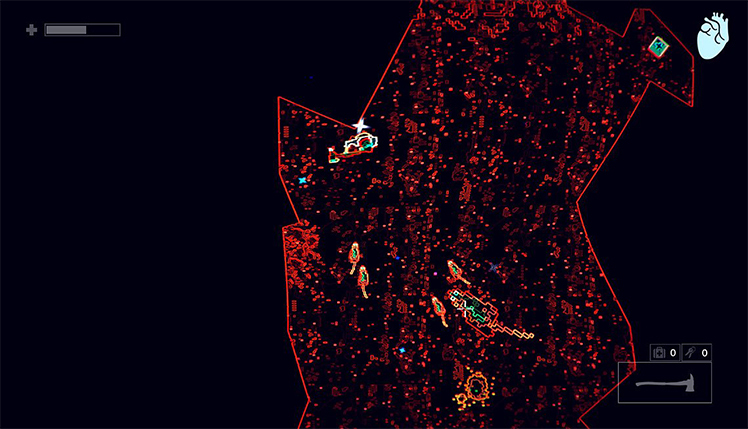 These secrets help complete the immersive, 32-bit world of Garage: Bad Trip. Between the graphics and themes, this video game is perfect for fans of classic B horror flicks. Tons of weapons make for a bloody mess as players fight their way through the undead, military, and other tough enemies. Ammunition is limited, so pick and choose which weapons to use carefully. The story starts out as a rescue mission but becomes much more than that as it continues. 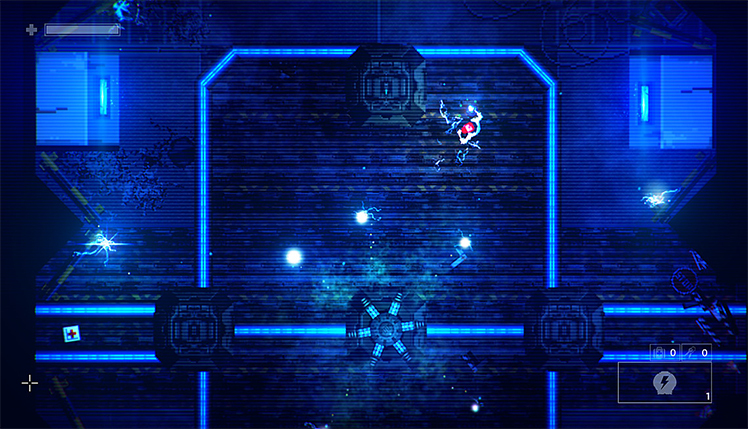 Secrets await players in the seemingly endless depths of the enemy base. 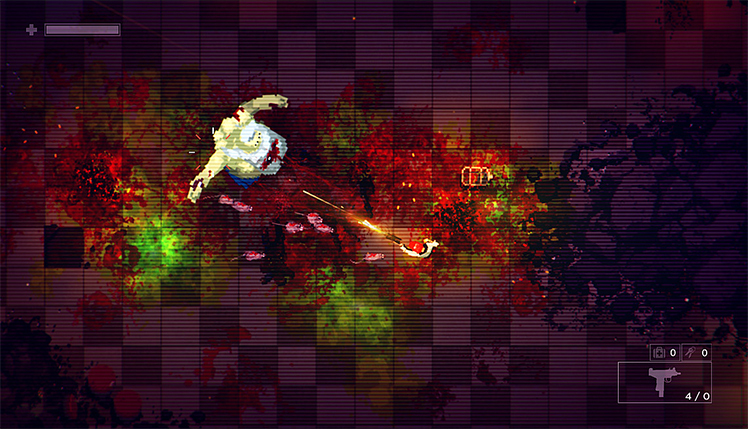 There's no end to the bloodshed in this top-down, zombie shooter! 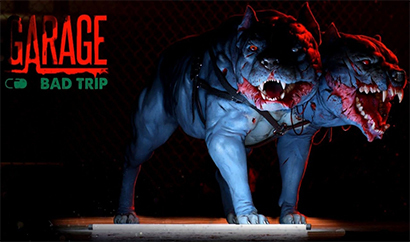 Garage: Bad Trip is a gory top-down shoot em' up adventure! Play as Butch, an ex-drug dealer, explore the underground parkade and survive the evil underworld. On your way collect weapons and navigate hidden passages. © 2018, Zombie Dynamics. Zombie Dynamics logo, Garage: Bad Trip, the Garage: Bad Trip logo, are trademarks or registered trademarks of Zombie Dynamics. in the United States of America and elsewhere. All rights reserved.